With the growth of technology, email marketing evolved alongside. It usually involves sending mass email to customers with advertisements, promotions, or soliciting sales. 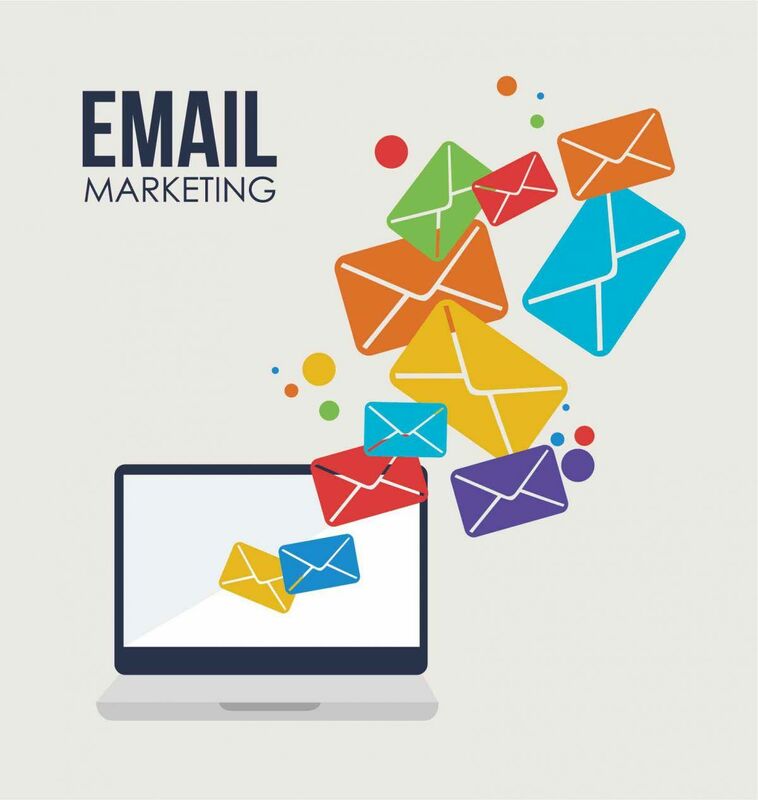 However, email marketing is changing because of several factors, including people using spam filtering software, advancement in technology, and personalisation feature by email providers. So, what is the future of email marketing, is it still going to be the favourite tool of communication by businesses? Let’s find out. Moving forward, marketers will have to use more visuals like infographics, GIFs, HTML5, videos, etc. to get audience’s attention and keep them engaged. Emails with kinetic design elements and dynamic content will be used to boost engagement and help reduce friction in the buyer’s journey. By providing customers with a website experience within the email itself instead of embedded links will increase interactivity. Predictive marketing is a practice of using customer’s data to determine a pattern and predict future outcome and trend. Using this method, it gets easier to understand customer’s interest, habits, buying trend, etc., and email marketing will be more personalised and help build a profitable and long-term relationship with customers. The future of email marketing sees the use of high-tech for better understanding of customers in real time. Apart from predictive marketing, AI will help marketers measure and understand countless metrics on how customers interact with content. It can also help in creating the best subject lines, content, and call-to-actions. With most people accessing the internet through their mobile phones, if you haven’t optimized your emailers, many of your customers will not open your email. Make the content of your email short, concise, and easier to read. Using responsive design ensures that the content of the email adapts to every device and displays correctly. When a customer buys something, they are more likely to open emails that are in regard to shipping and delivery, receipts, etc. So how do make the most out of these emails? Add suggestions on items other customers have bought with the item they bought, insert discounts and coupon codes, sale announcement, and more. Chatbot is a computer program that conducts human-like conversation, like Messenger. Most websites have chatbots available and many are leaning towards adding a chatbot to emails as well. It’s important to make the chatbot’s tone conversational and helpful so that customers feel like they are talking to an actual person. Avoid overloading the chatbot with features and regularly test and optimize for content and timing. As a brand, your digital marketing strategy should also focus on email marketing as it is a direct communication tool with the customers. Email marketing is not going anywhere, it is evolving.